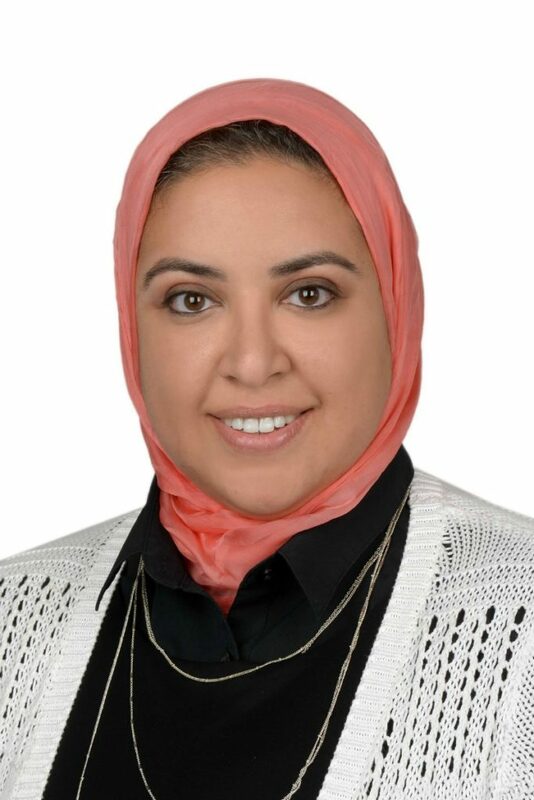 Editor and Publisher, Dana Dinnawi is a holistic health and wellness lifestyle coach certified by the Institute for Integrative Nutrition. She is in the business of showing strong, smart, independent women (like you) how to take back control of their lives . . . from what they eat and how they look, to what they do and how they feel. Cindy grew up in Australia before moving to London in 2003, where she lives with her husband. Having a corporate background of 15 years in law and financial services, in 2014 Cindy took her passion for health and wellness to a new level and trained as a Yoga teacher. Not satisfied there, she combined this with both a health and life coaching certification in 2016. In 2016, Cindy set up her own lifestyle and business coaching company, Live Love Life Well Ltd by Cindy Benbow. Cindy now dedicates her time to teaching other female entrepreneurs confidence, mindset and simple business structures so they too can create freedom based businesses. 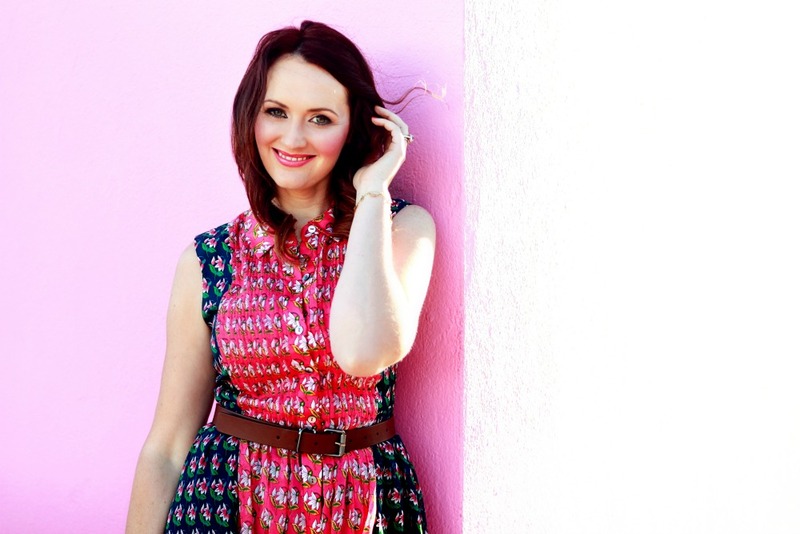 Megan’s mission is to empower, educate and inspire women to dress for the life they desire. She has worked with hundreds of women through VIP coaching, her website, and her online style program to help them look and thus feel their best by learning the language of style. Can you imagine how different the world would be if women spent less time stressing over what to wear, where to shop, and how to feel comfortable in their own skin, and more time radiating confidence and effortless style? She has lovingly guided women all over the world to live fully and stylishly, and is a firm believer in practicing what she preaches daily. 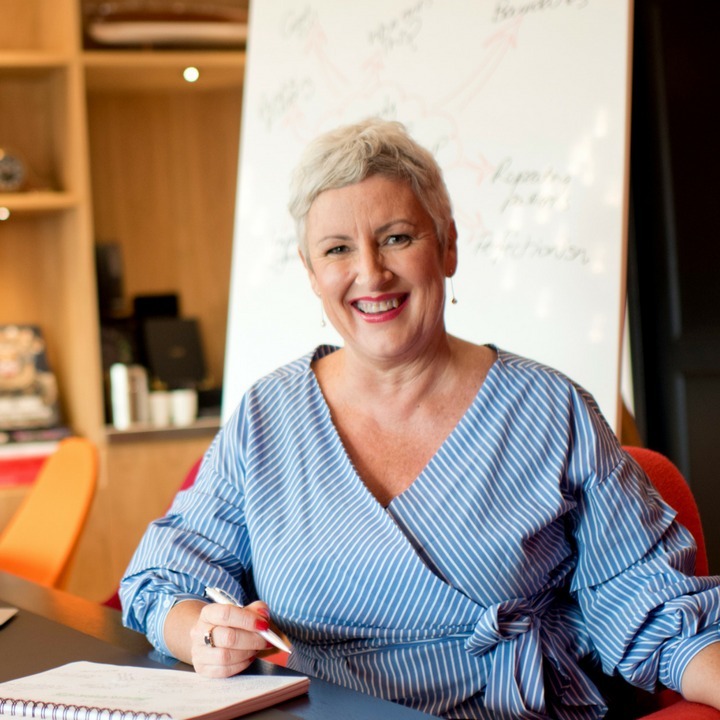 Helen Fitness, executive success coach and mentor, is an adventurous, down-to-earth New Zealander, and a former global leader in the insurance industry. 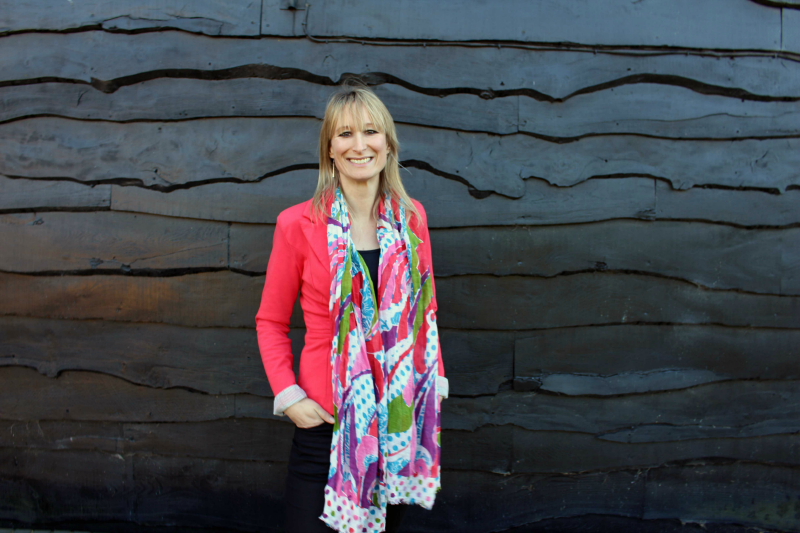 Her 20-year corporate career took her from Auckland, to Melbourne, Paris, and London, where she finally honoured the desire to challenge herself more by becoming a coach entrepreneur. all without a Plan B! She is driven to see more diversity in leadership and to shake up the way boardrooms around the world do things. She believes it is the only way the corporate world will thrive in the future - to do and think differently, and to impact the world in a more positive way. As a former school teacher, she is a big advocate of education, and she sees coaching women for growth and to help them challenge their status quo is an extension of this. Coaching women to be more visible, to expect more for themselves in life and career, and to set clear healthy boundaries, clients develop unshakable confidence to create their own opportunities. She can be heard interviewing women of influence on her bi-weekly podcast, the Womanly Art of Leadership Sessions. She lives in Paris, with a capricious cat called Clafoutis, and if she couldn’t travel, she would surely shrivel up and die. 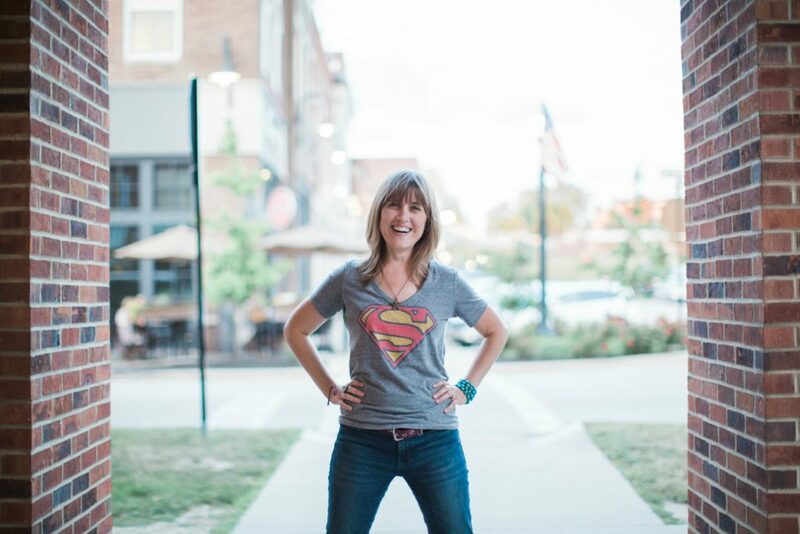 Danielle Raine is a writer, designer, and creativity coach. She is obsessed with inspired living and creative wellness. With 20+ years as a creative professional, writing and self-publishing 3 books, plus decades of private study, she's learned A LOT about the creative process. As a coach, she now shares what she's learned – how to find the time, energy and confidence for more creative expression (and why this improves your life), as well as how to enjoy more flow and ease along the way. Because she believes that your brilliance has a vital role to play, for the good of the planet, and that her gifts are helping you create what you are here to create. Sarah grew up in Vancouver, Canada. It was there amid the vibrant arts and diverse culinary scene that she developed a love of food and fully embraced a natural lifestyle. She studied Interior-architecture and after working in the field for 8 years, she decided to pursue her passion for food. 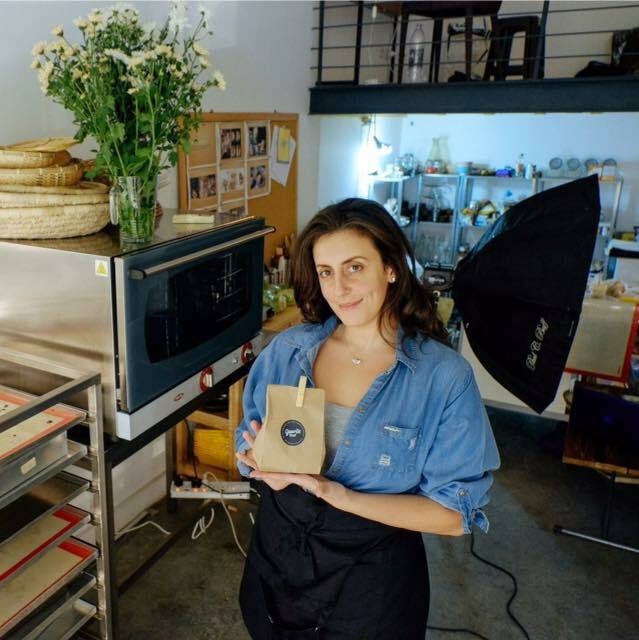 After having completed projects in Vancouver and Cairo, she decided to settle in Cairo and founded the creative food studio ‘Granville St. Egypt’ in 2013; named after the street in Vancouver that greatly influenced her food and design aesthetic growing up. 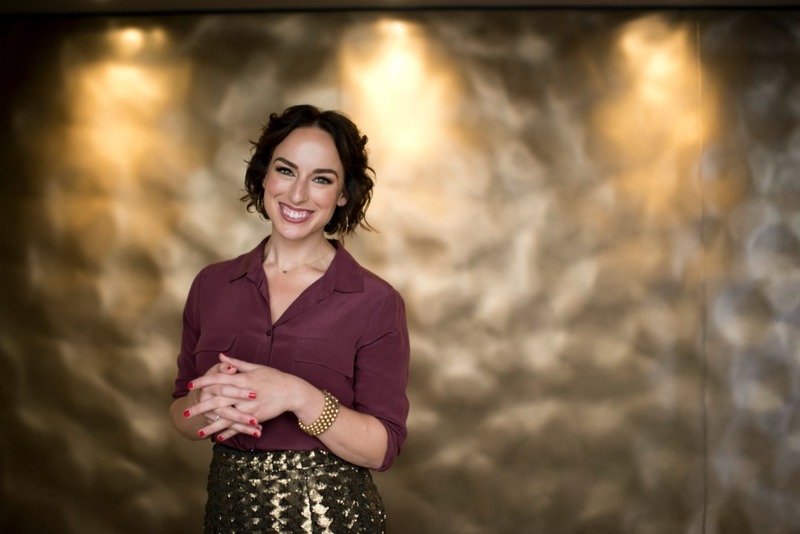 Jo Chrobak helps aspiring interior designers and decorators transition into their dream career. She is the founder and CEO of the Interior Designers Business School, which facilitates a fast transition into the industry through real project experience and mentorship. Her signature program is the 90 Days To A Freelance Life program. Find out more here. Her architecture and interior design portfolio spans continents from Australia to the UK, Norway and through Asia, and includes hotels, airports, convention centers, luxury properties, care homes, and high density housing. She renovated her first property in 2012, doubling the property value, and launched her own boutique architectural and interior design studio in London soon after. 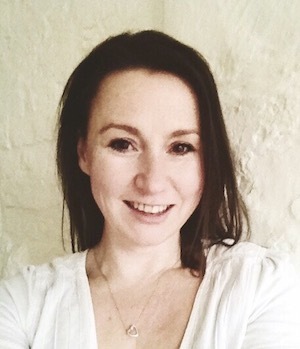 Jo and her husband live in London, and enjoy traveling, renovating properties and live music. 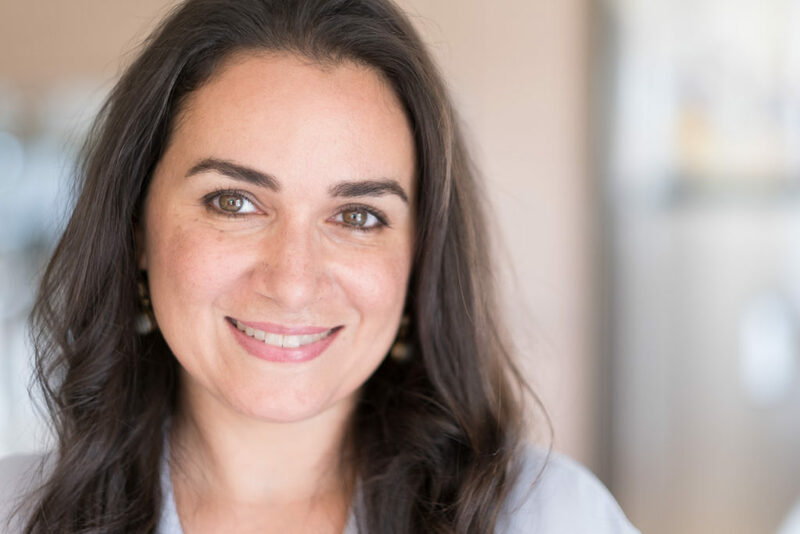 Ayah Sarhan began her coaching journey when she herself became a mother and made a conscious decision to raise her daughters in a positive and balanced way. She is passionate about helping others experience the power of becoming effective in their personal and professional relationships and showing parents how they can raise their kids and pursue their passions in life at the same time. She believes conversations are powerful for achieving this balance and enjoying healthy relationships. She wants to help you notice that life is full of precious little moments that improve the quality of how you relate to your inner self and others. Terra Milo is Dana's Virtual Assistant and the technical producer of the Empowered Wellness and Living Magazine. Terra teaches coaches and entrepreneurs all the computer skills they need to launch their business and spread their mission in the world. From websites to newsletters to social media, she empowers her clients with skills and confidence so they can infuse their messages with inspiration and love. 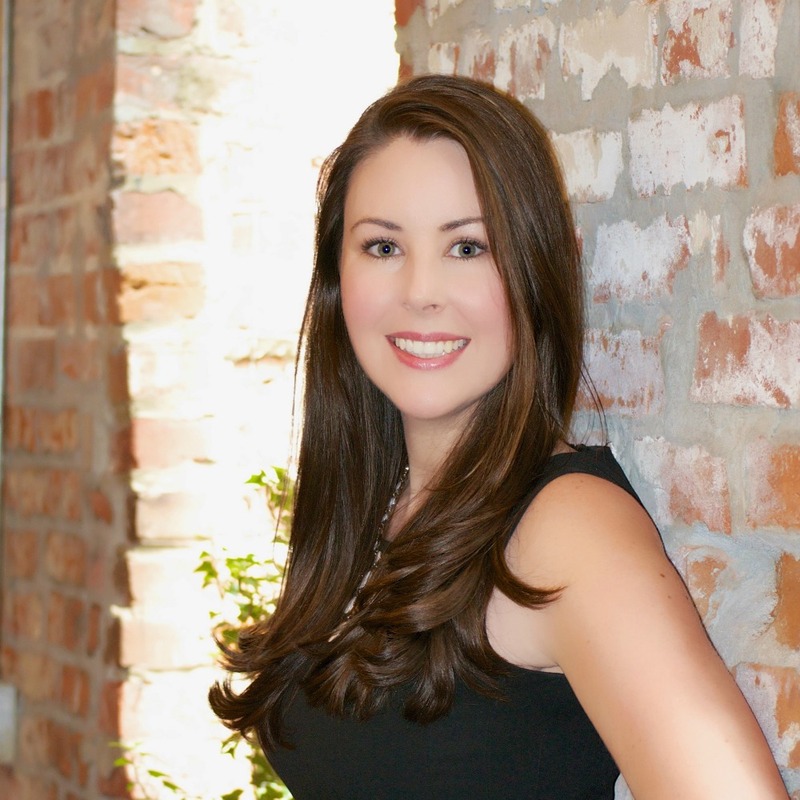 Kelly McCulley Taylor is a personal travel concierge helping jet-setting entrepreneurs make their travel dreams a reality. She’s passionate about experiential travel and encourages people to break away from the GenericTravel.com mass itinerary that’s been done a million times before. What fulfills one’s travel desires does not necessarily fulfill another’s. She understands that hidden gems and authentic experiences inspire your travel dreams. You want to experience a story that’s never been told, one that you’ll write yourself. That’s why her main goal is to design highly customized travel tailored exclusively to you. Kelly looks forward to sharing her jet-setting adventures and expertise in hopes to inspire you to travel and discover what magical surprises await.